September, even though it is my birthday month, was not a great time for me. I got Malaria during Eid Ul Adha. Had a major project right after Eid which I had to do so worked while being extremely unwell which effected me majorly. My immune system was a mess and therefore I was not only low in activity on my blog and youtube but socially as well. I used to literally doze off every few hours, weak and sleepy all the time. 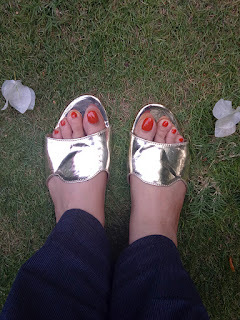 Thank God I am better now and decided to go for some "Me time" at Amethyst by Roohi. 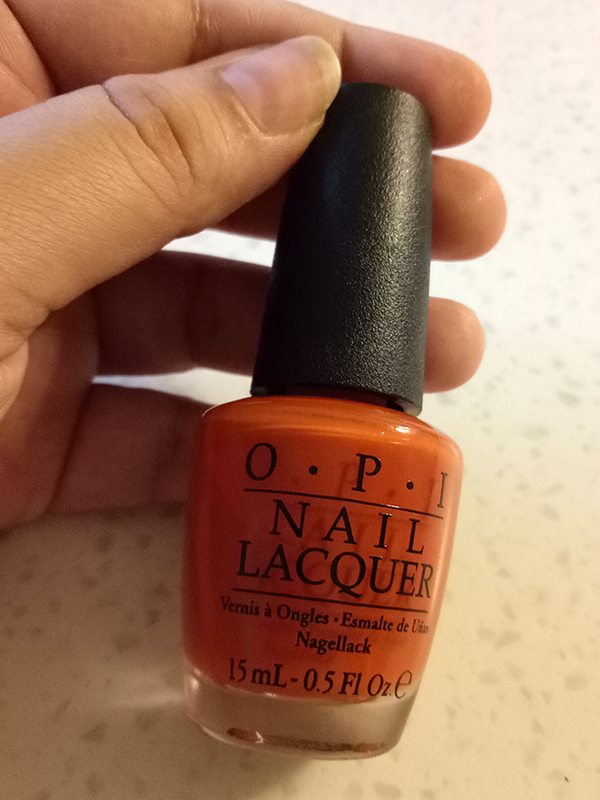 OPI manicure and pedicure have always been my favorite so when I heard they UPGRADED to a Pro Spa range I just had to try it out myself. 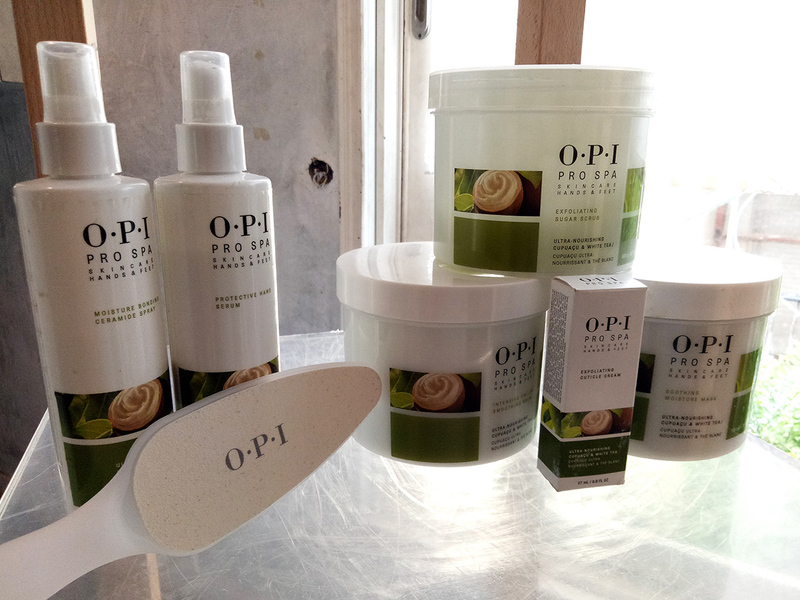 The OPI Pro Spa range was formulated keeping the Skincare Facial technology in mind so when you get this mani/pedi done its like facial for hands and feet, if that makes any sense. Basically, the first of it's kind, the system not only focuses of cleansing but taking care of the skin at a deeper level. The formulation of the range, be it the scrubs, balms, masks, etc, are made with ingredients which are great at deep cleansing and smell amazingly therapuetic, plus they also hydrate, nourish and packed with anti-aging benefits too which, of course, is a win win and result in a fresh, younger looking, smooth skin. My experience was amazing. After a very thorough manicure and pedicure session (Scrub, Mask, Cleansing, massage, etc) my hands and feet didnt just smell and look great they felt amazing. They didnt just stay that way for a day (which is usually the case with me cause I am always on the go) they looked and felt amazing for days! 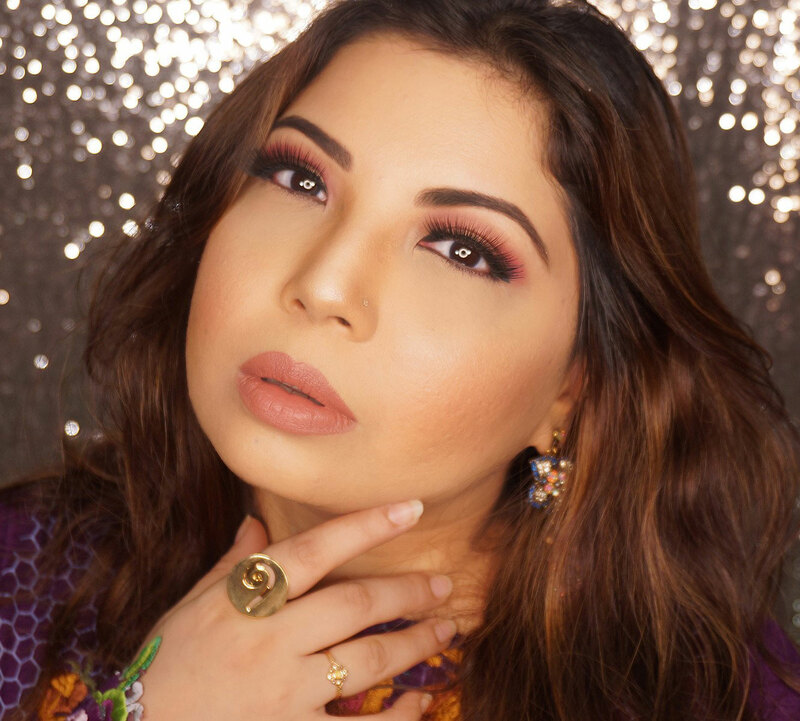 Now the best part is that BOTH the manicure and pedicure only cost Pkr.2,600 at AMETHYST by Roohi which is extremely decent for a professional experience that I went through. 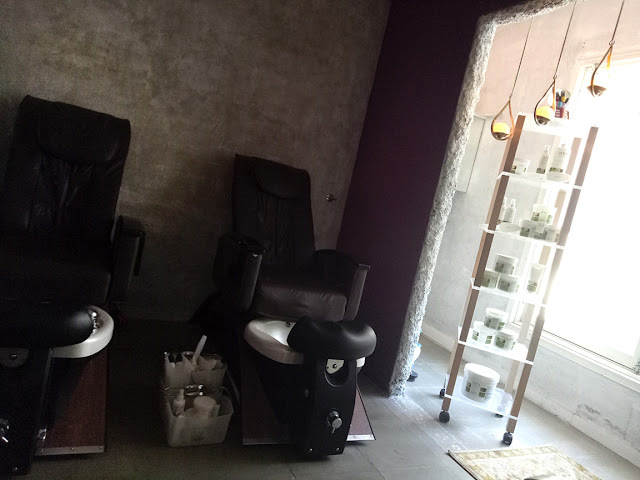 OPI Pro Spa has now become my go to and I cant wait for my next trip! P.s: I ended up getting some pumpkin orange color on my feet cause it's October! The name of the OPI shade is "Its a Piazza Cake!